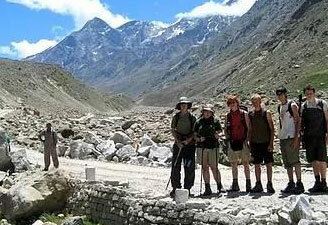 Kangra tour takes you to some splendid valleys of lower Himalayas. 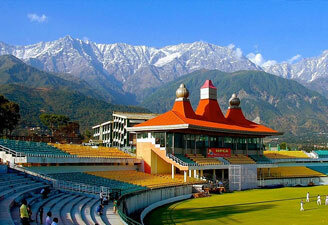 Our Kangra tour packages treat you with white stretches of the Dhauladhar Mountains. The itinerary includes some beautiful places to visit. 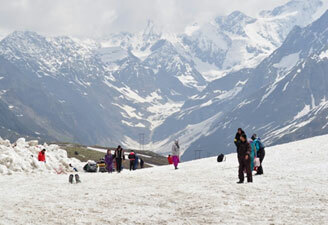 From Dalhousie tour to Dharamshala Tour package, Shimla packages and Manali packages – we assure you all the wonders of nature. Such holidays let you enjoy some moments of peace amidst pleasant winds, emerald landscapes and mind blowing mountain ranges. 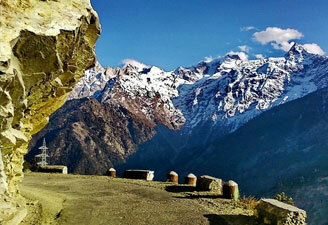 We arrange Kangra tour in all budgets and offer customization depending on the needs of travelers. 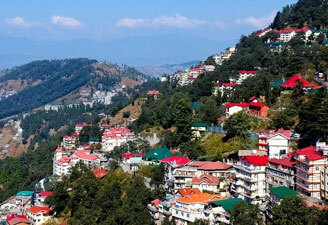 After breakfast, drive closer to the panoramic Dhauladhar ranges and upto the enchanting town of Dharamshala. After settling into the resort, explore the town, replete with Tibetan culture and the residence of His Holiness, The Dalai Lama. Overnight at Dharamshala. Imbibe the magic of the 'White Ranges' and of history and nature as much as you can while visiting the Tibetan Monastery, St. John's church in the wilderness, Trichund Peak, Odichi huts, Dal lake, Naddi. Shop in the bazaar for Tibetan handicrafts in the evening. Overnight at Dharamshala. Morning enjoy half day city tour of Chandigarh visiting Sukna lake - The life line of Chandigarh, Rock Garden - Nek Chand's fantacy world, Rose Garden and government buildings etc followed by departure for Delhi. Arrive Delhi.